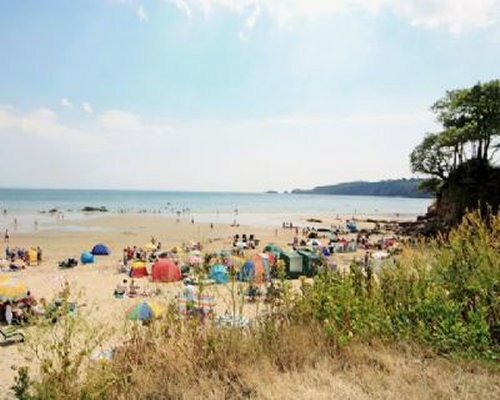 Lying peacefully down a quiet country lane, near the coastal resort of Amroth, this detached farmhouse provides a perfect holiday base for families or groups looking to explore Pembrokeshire. This holiday home is well-presented throughout, with plenty of living space for guests to enjoy, plus a woodburner for cosy nights in. For children and family entertainment, there is a large games room with pool table and dart board, a great distraction during inclement weather! Outside, guests can relax in their own private hot tub, where they can sit, relax and unwind whilst watching the sun set over the rolling hills. Pony rides are offered on site, whilst golf and horse riding can be found nearby. 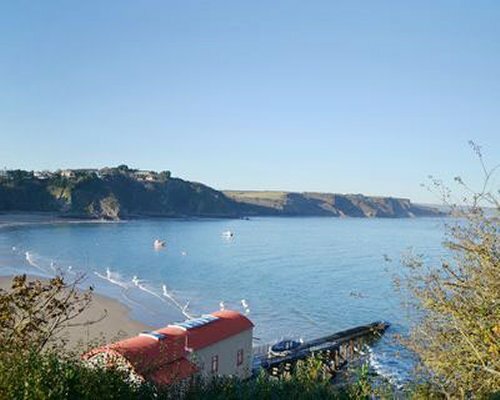 The area itself has lots to offer, including fantastic walks along the iconic coastal path, where you will find the picturesque harbour towns of Tenby and Saundersfoot, offering unblemished beaches, irresistible restaurants, boutique shopping and art galleries that are waiting to be explored. 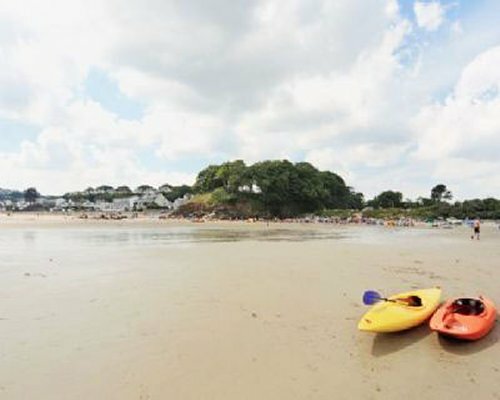 Away from the coast, Pembrokeshire's countryside is just as promising, with its array of charming market towns and medieval castles. Visit award-winning leisure parks, including Oakwood, Bluestone and Folly Farm, home to Wales's very own colony of giraffes. 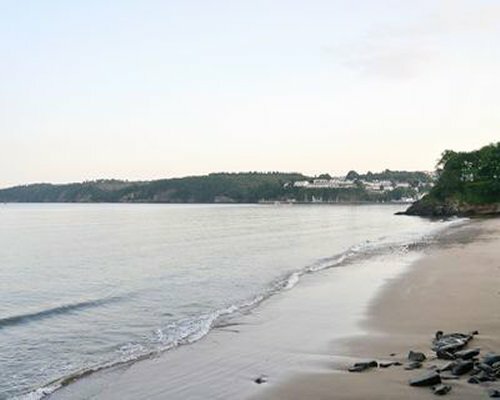 Beach 2 miles. Shop, pub and restaurant 2 miles. From A48 Motorway at Carmarthen, Take 2nd exit sign posted St clears then take 1st exit at roundabout onto A40 sign posted Fishguard/St Clears & continue for 9 miles. Towards end of A40 you will see signs for the Pembroke Dock/Tenby, Follow this & take first exit onto A477 & continue for 9 miles passing through Red Roses. 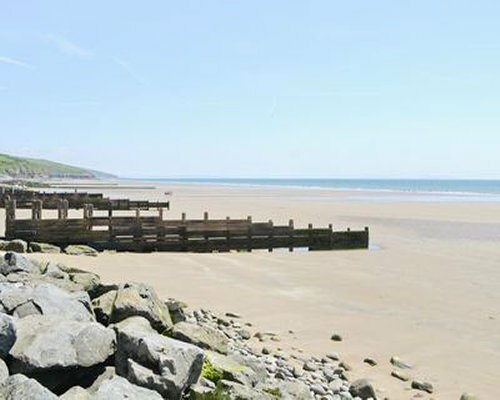 Travel through the village on Llanteg, & after approx 2 miles take left turning for Amroth. Follow road towards Ludchurch driving on fly over bridge of the A477. you will then pass a Caravan site called Little Kings Park, drive into the village & take first left at the crossroads. Follow road for 300yds & you will see sign for Blackmoor Farm. Turn here & follow the single track lane to the cottage. For SAT Navigation, please use postcode SA67 8JH.